I compiled this page from information I found on the internet from various sources. There is a lot of information about Rabbi Glickman, several obituaries and memorials were written. in order to update his information on this site and then died suddenly in March from a heart attack. Rabbi Ozer Glickman, was an expert in Jewish law and business ethics. He was a member of the rabbinical faculty at Yeshiva University in New York. He resided in Teaneck, New Jersey. He remained active in finance and business his entire life and served as vice president of strategic risk management at Canada's Imperial Bank of Commerce. He pursued both his professional career and his academic and religious careers at the same time because that was very important to him. He had been described as "an intellectual giant who was steeped in Torah knowledge and well versed in multiple disciplines." A colleague described him as "...always very friendly [with] a wicked sense of humor." He was also very fond of European soccer. 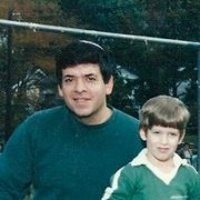 Another person has described Tony as a "Scholar, rabbi, father, teacher, husband, investment banker, wordsmith, grandfather, risk management expert, composer, linguist, trader, conversationalist, sports fan, philosopher, ethicist, chazzan, wit, lecturer, moral guide, Renaissance man; all of these descriptions are accurate." Following graduation from Central High School in 1967 he received his B.A. degree in philosophy from Columbia University. He then earned an MBA in finance from New York University's Stern School of Business in 1980. He also studied philosophy and religion at the University of Toronto. Rabbi Glickman is survived by his wife, Ilana, six children and ten grandchildren. Here are some links to obituaries and memorials written about Rabbi Ozer Glickman. I have made archival copies of each article in case they should disappear from the web. 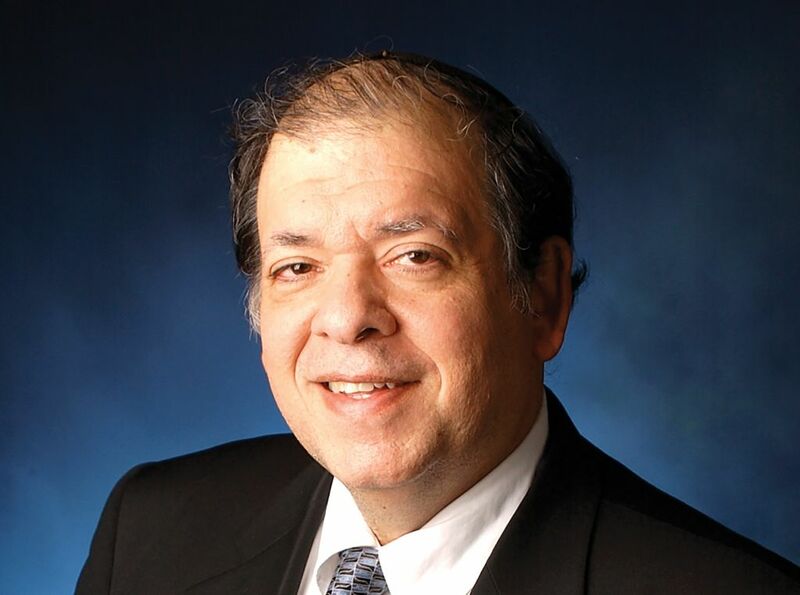 In Memoriam: Ozer Glickman, Businessman-Rebbe, Dies At 67. YU faculty member remembered as an "intellectual giant." By Steve Lipman, March 27, 2018. "Life in the end is memory"... Remembering the remarkably full life and many intersecting worlds of Rabbi Ozer Glickman. By Joanne Palmer, March 29, 2018. 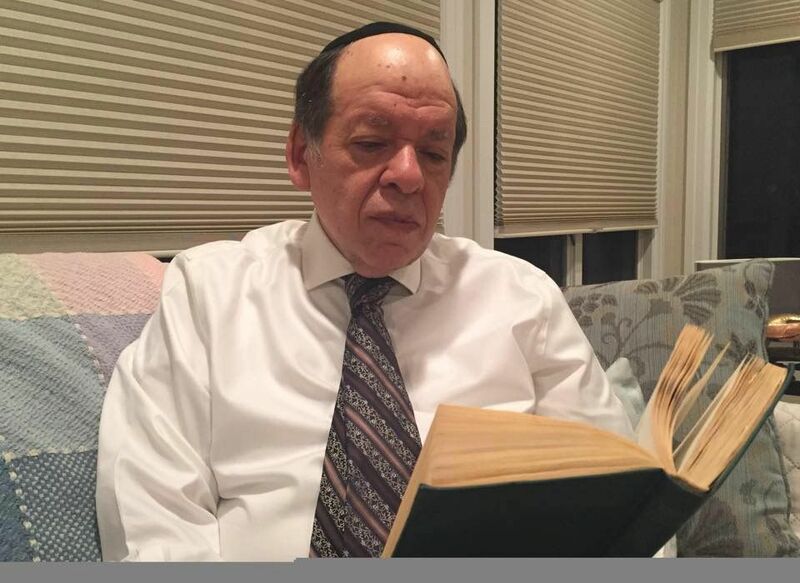 Rabbi Ozer Glickman, YU Rosh Yeshiva, Dies Suddenly at 67. By: Benjamin Koslowe, March 19, 2018. Mourning the Loss of a Friend: Rabbi Ozer Glickman, z"l. By Rabbi Daniel Z. Feldman, March 21, 2018. [Note: There are several others on YouTube, this was sent to me because Rabin was my cousin]. Sent to me on 9/21/2018 by Dov Glickman, a note for two corrections: "...Two corrections: my father is survived by 10 grandchildren, not three as written. Also, he remained active in finance and business his entire life, and had the rare privilege of being able to pursue both his professional career and his academic and religious career at the same time, never inhabiting just one world. That was very important to him." page 3a - http://www.chs226.org/CHS226questionnaire.html 226 Class QUESTIONNAIRE. Please go here, fill out and return to Harvey. page 3b - http://www.chs226.org/CHS226missingclassmates.html CHS226missingclassmates.html. Pages 005 to 500+ -- Links to individual pages for each classmate. Go to the Class DIRECTORY (page 3) for these linked pages. Copyright © 2018 Harvey Abrams. All rights reserved. No part of this text may be reproduced or transmitted in any form or by any means, electronic or mechanical, including photocopying, recording, or by any information storage or retrieval system, without the expressed written permission of the author. Or the wrath of Zeus will be upon you.